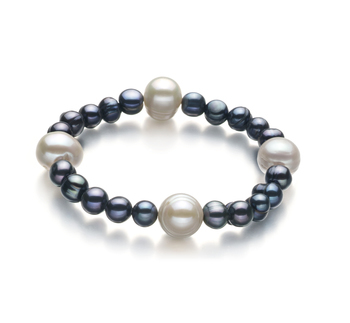 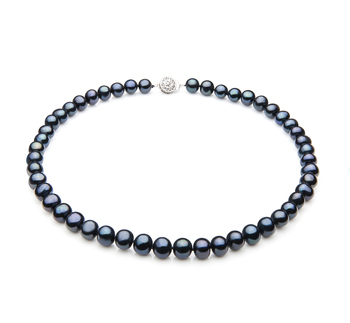 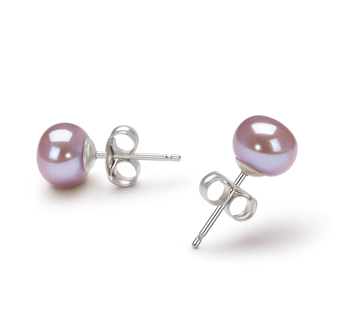 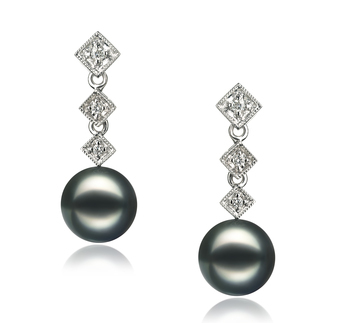 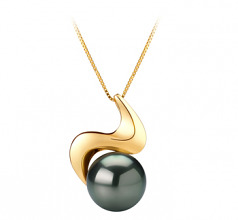 The perfect shape and lustre show a smooth and silky black pearl that emits elegant sparkles. 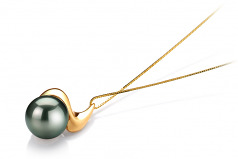 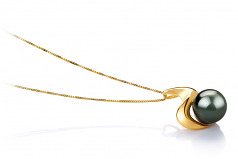 This is a 14K Yellow Gold Pearl Pendant that can adorn anything in your wardrobe with ease. 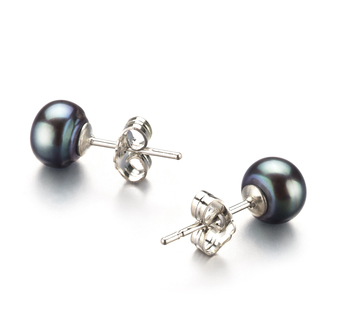 Easily worn from a casual line to a formal line, it is a piece that shows it place and does it well.